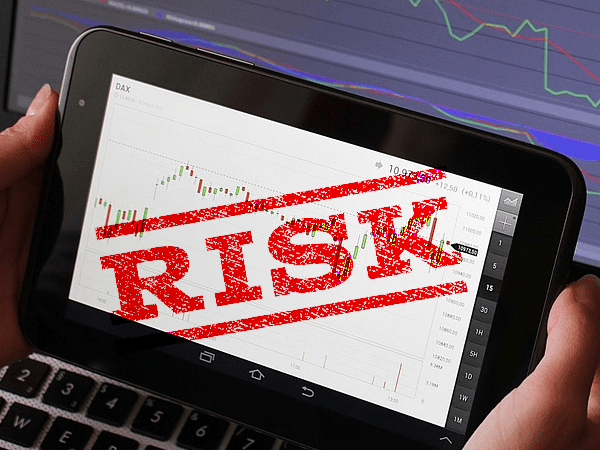 A recent piece from Bloomberg reported the risk of a recession has “more than doubled this year as leading economic indicators deteriorate, the yield curve inverts and monetary policy tightens,” referencing a note by Guggenheim Partners. Guggenheim oversees $200 billion as an investment banking firm. They issued this dire warning along with major concerns about corporate debt, a severe stock market drop, and uncertainty about the Fed. We’ve previously reported that U.S. National, corporate, and consumer debt are at all-time highs. This dangerous “debt trifecta” has even gotten the attention of several billionaires. Rising national debt currently tops $22 trillion. Corporate debt topped $6 trillion at the end of 2018. And the “ATM” of consumer debt has hit $4 trillion. Americans are tapped out. Combined together, this signal alone should sound recession alarms. The yield curve is dangerously close to inverting at only 16 basis points between 2- and 10-year treasuries. What’s even more troubling is yield curve inversion has preceded every major recession over the last 50 years.